You store your highly sensitive computers, electronics and confidential files in your banking, retail or other work environment such as commercial, military or government offices. 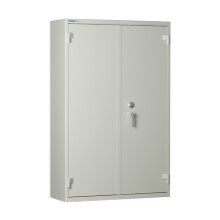 But a traditional welded cabinet fixed in one space is too restrictive: you need the flexibility to easily and inexpensively install and move it to an alternative location if necessary. 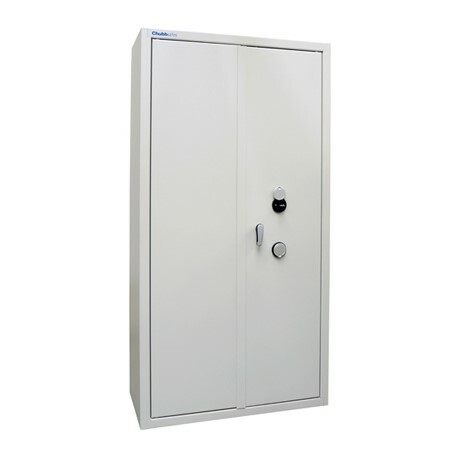 Mekanno from Chubbsafes offers burglary protection with a key lock certified to ECBS standards. 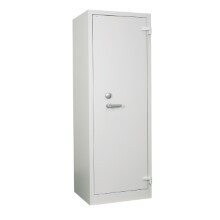 In approximately 45 minutes, you or the Chubbsafes installation team can erect your cabinet in the space of your choice, including those that are awkward or accessible only by stairs.